Lets catch up with amazing fighter of this universe, Diana the princess of Amazon. Who doesn't love to dress up like warrior goddess and feel inner powers? Wonder Woman gained huge popularity over few years and became the strong feminist icon. Fun comes with popular and dashing party outfits. 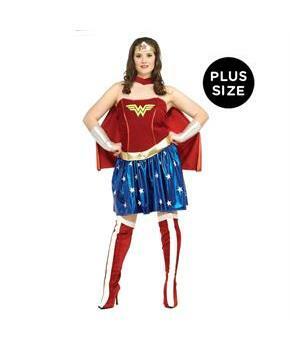 Are you looking for a super popular costume for yourself? 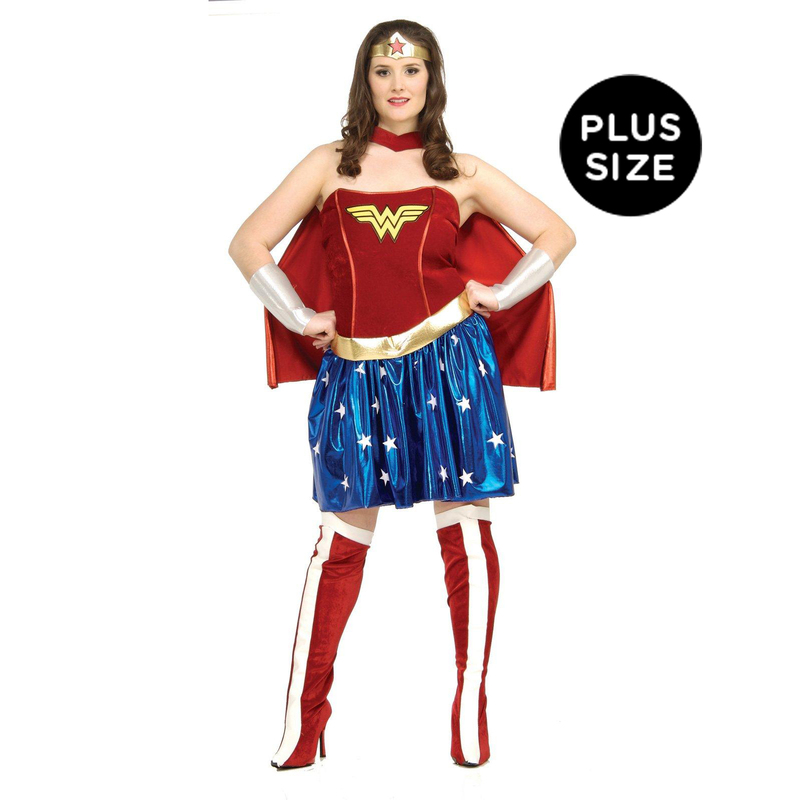 Click your adorable pictures in Wonder Woman Adult Plus costume and cherish these memories always.